Dermalogica’s new Rapid Reveal Peel is incredible. Looking for glowing skin in a flash? 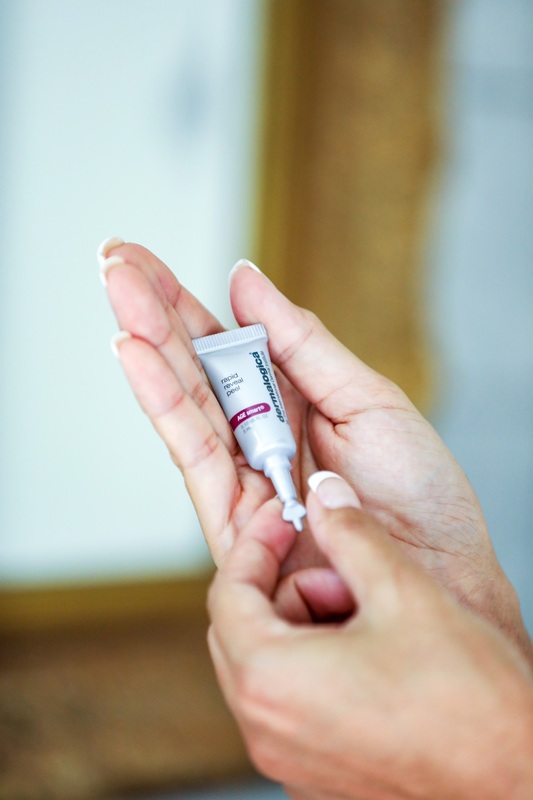 Keep reading to see why you need to try the Dermalogica’s Rapid Reveal Peel ASAP! Shop my post: c/o Dermalogica Professional Grade At-Home Peel, Dior Addict Lip Glow Color Reviving Lip Balm (Pink), and white waffle terry robe. Dermalogica’s Rapid Reveal Peel is incredible. What if I could introduce you to a product that would make your Monday a little better? And by a ‘little’, I mean a LOT. 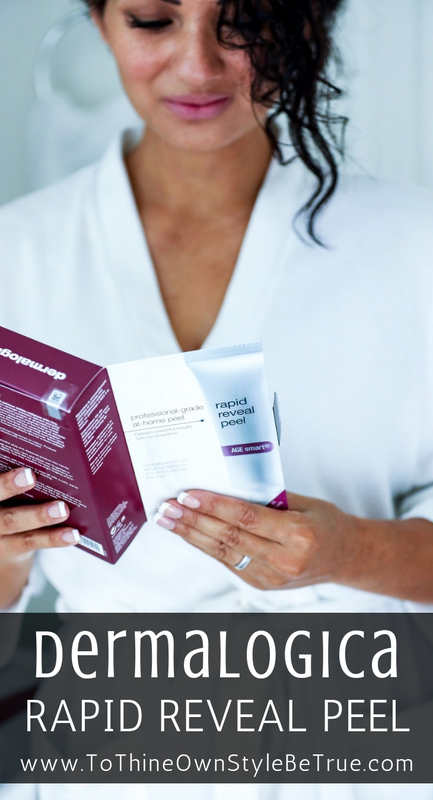 I recently had the chance to try Dermalogica’s new Rapid Reveal Peel. I know what you’re probably thinking, “Oh, great…another skincare product.” But trust me, this isn’t just another skincare product. But why just take my word for it? Here’s the nitty gritty on it: This product is clinically proven to add radiance to your skin and reduce fine lines, while getting rid of all that stubborn surface debris to reveal glowing, beautiful skin within minutes. Oh…and it’s also gluten-free, cruelty-free, and vegan, with no artificial fragrances or colors…and – the best part? – it provides accelerated results. How many of your current skincare products can attest to this? I know that I’ll definitely be tossing out some of my other non-Dermalogica skincare brands. After trying this, my skin felt softer, healthier, and so, so vibrant…it’s all I could ask for from my skincare routine. So, why not brighten up your Monday by trying this life-changing product? I definitely can’t wait to unwind tonight and treat my skin – and myself! – to a luxury at-home-facial; it always makes me feel like royalty! 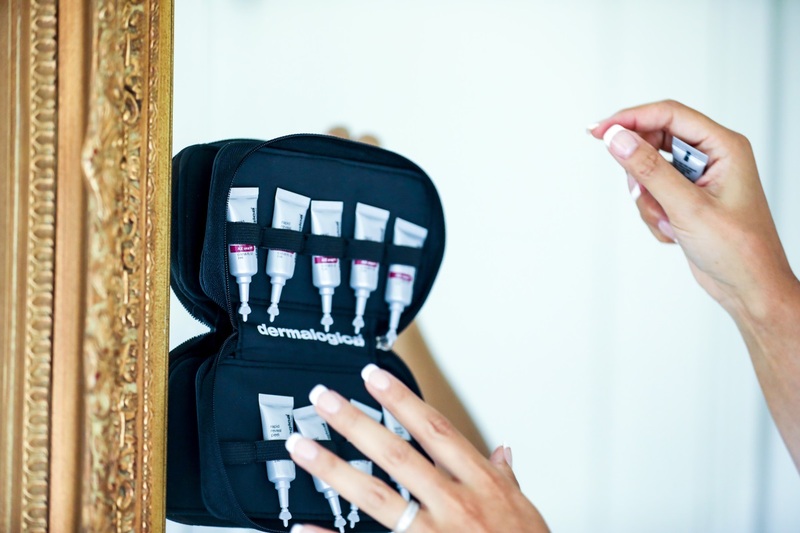 Have you ever tried one of Dermalogica’s products? If so, what did you think? If not, are you planning on trying the new Rapid Reveal Peel? Let me know in the comments below! I’m just looking at this, and I have only one question – would this work with someone like me? I’m almost 60…. Hi Andrea! It is suitable for everyone. I hope you get a chance to try it! I love it. Thank you so much for stopping by! I’ve never heard of Dermalogica before, but this peel sounds wonderful. I don’t take good enough care of my skin, but I really should. Wow! This seems like a great product at a reasonable price point! I would love to try these! 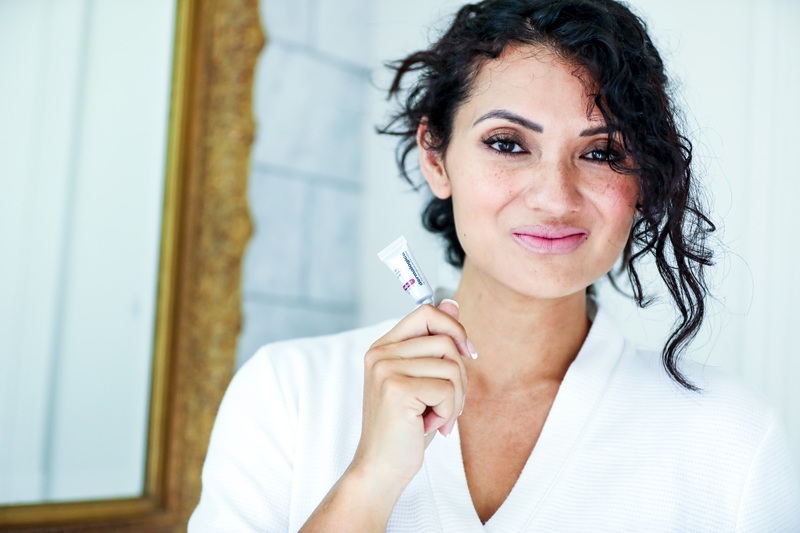 I’m a sucker for anything that turns my ordinary day into a spa retreat and this Dermalogica peel seems like it will do just the trick! Plus, we all know my skin could use a little extra love during these transitional fall months. This is absolutely true…TLC in skincare is always needed. I love spa days and I will be trying this. Anything that relaxes me, is something I’m looking for. We love all the spa treatment products over here at the homestead! I have never tried a “chemical peel” in all my days and years as a stylist. 30 years. Thanks for all the details about this! You are welcome! Thank you so much for reading! Hi Mayuri! I really hope you get a chance to use this. I’m always on the lookout for great skincare products, and anything with this great a review is something I need to try! I’ve never done an at-home peel before. I’ll have to check this out! Hi Christa! It is the best and very easy to use at home. I have never done a peel and I would be so curious how my skin would feel after! I like that the products are mini, it feels like you waste less that way. Hi Angela! I love that they are individually prepackaged. That peeling sounds promising. Haven’t tried any product from this brand lately, so I would love to to have this rapid reveal peel experience. Hi Helene! I think you will really love it! This sounds like a great product for caring for your skin! I’ll have to try it out! I have always wanted to try dermalogica products and this seems like the perfect one to start out with! Hi Deepti! I love the results! I think you will really like it. Love that it is cruelty free and quick acting. I always wonder when I will see the results of a new product. I absolutely love dermalogica products! I have been using them for a few years now and have seen a huge difference in a good way! I still have yet to try this one though. thanks for the review!